Microsoft is now rolling out Cumulative Update KB3172985 for Windows 10 PC and Mobile users. 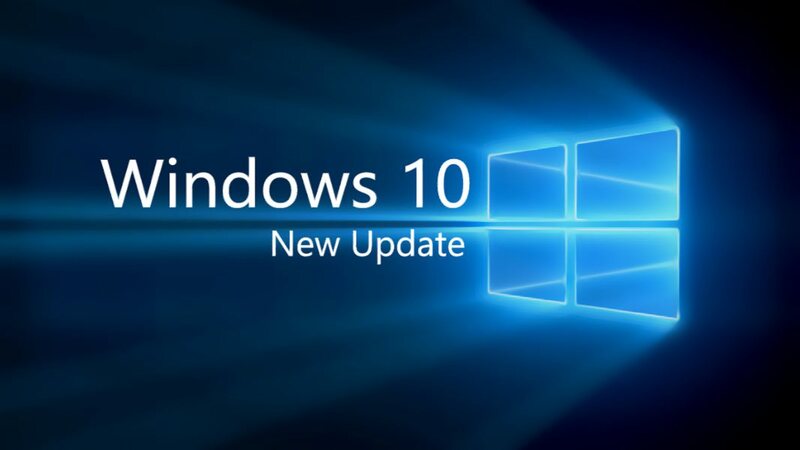 Windows 10 July update includes improvements and bug fixes. Mobile Build 10.0.10586.494 fixed an issue with Windows Phone losing user authentication certificates after upgrading to Windows 10 Mobile in some cases. Windows 10 Build 10.0.10586.494 improved the support of the backup settings of apps. Build 10.0.10586.494 fixed an issue where Microsoft Silverlight based apps wouldn’t install on Windows 10 Mobile after joining Azure Active Directory. Get full list of fixes and improvements in Windows 10 Threshold(Build 10586) PC and Mobile Cumulative Update KB3172985. Microsoft also released Windows 10 Insider build 14388 for PC and Mobile 10.0.14388.